left for you to put together yourself? Now that Valentine's Day is over for another year, the overriding consensus among florists and wise customers is that the wire services are going the way of the dinosaur. Companies such as FTD, 1-800-Flowers, and all the rest are seeing their membership numbers dwindle because of the growing number of people simply finding local florists online. In today's technology-savvy world, a third party is no longer necessary to order flowers. A quick online search is all one has to do to send flowers to Aunt Mary in Minnesota! Perhaps not everyone realizes this. It may be a question of perceived convenience. 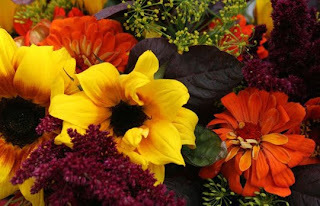 Yes, it's handy to call or go online and place an order for that pretty picture of flowers. NOT to the florist who will be filling your order. So, once that wire service has finished taking delivery fees, convenience fees, online-ordering fees, etc, the filling florist isn't left with much to actually make your pretty bouquet with, and Aunt Mary will not receive the full value of your order. Poor Aunt Mary! Another traditional method to beware of is the Yellow Pages. 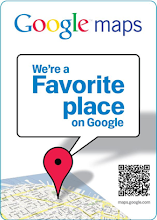 Yes, that tried-and-true method of finding a company, unfortunately allows "order gatherers"
to advertise in the Yellow Pages posing as a local company. So you may see "Jean's Flowers" in your local pages with an appealing photo, call their handy 1-800 number, and never realize that you are speaking to a call center located very far away! What could that person possibly know about what is in your local florist's cooler? By all means, use the Yellow Pages. But protect yourself when calling by asking the clerk what their physical address is. If they hesitate, consider taking your business elsewhere. 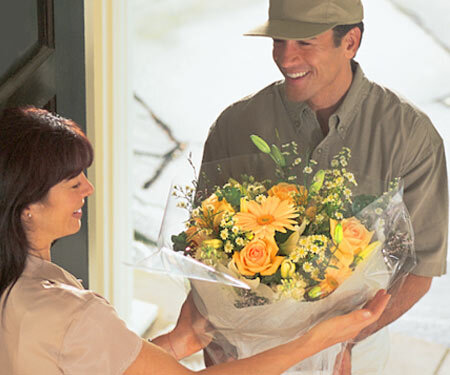 The bottom line is this: next time you would like to order flowers, call a local florist. He or she will be happy to help you, letting you know what's beautiful in their shop at the time, what's the best value, or even to place an order for you in another state. 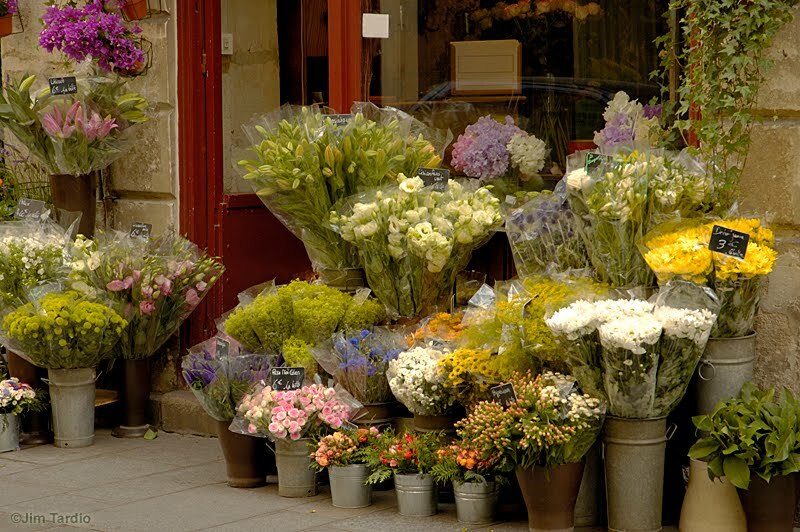 You'll save on fees, get the full value of your order, and you'll be supporting a local florist! Doesn't that sound like a blooming good idea? I really like seeing all the new flower websites pop up for the smaller businesses. If more local flower shops are getting websites then we can really just get rid of the middle men.